We believe it’s important you get to know your HR consultant, and they get to understand your business, which is why we usually spend an hour or so, free of charge, with no obligation to engage longer term, to really understand your requirements. Gaps between your practices and the law, and advise you best on how to fill this. Your preferred method of working with a HR company e.g. onsite support, over the phone, e-mail advice. What are your strengths and weak points in your staffing habits? Do you have/need a ‘non compete’ clause in your employment contract, preventing your staff leaving and working for your competitors? What is your sick pay policy, is this reflected in your contract? 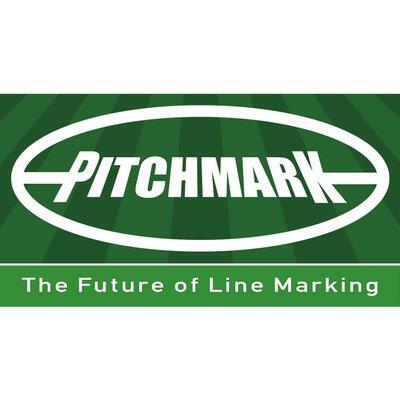 The team at Pitchmark are really grateful to citrusHR Consulting for all their professional support. Their HR knowledge is excellent and the advice given is tailored specifically to our company. They have helped us with all of our HR documents so that we are fully compliant and up to date. We took on 3 extra members of staff last year and couldn’t have done it without the help of Sherry in particular. We are looking forward to growing further in 2015 and wouldn’t hesitate to recommend citrus to colleagues.